or download the free PDF version below. 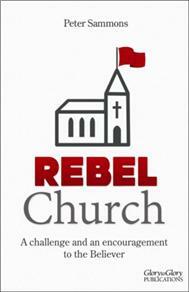 What did Jesus teach about a rebel church? How do individual believers reinvigorate their faith when their church seems "hell bent" on opposing the Spirit? Is the future one of loss and defeat, or of a glorious triumph for the faithful remnant?